After his Piano concerto No. 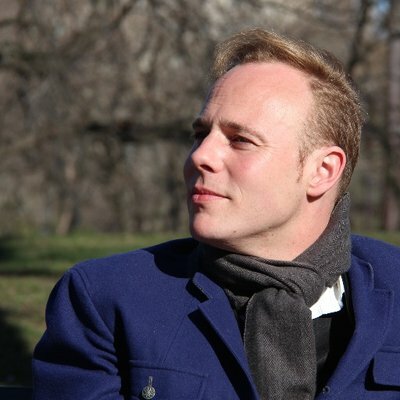 1 written in 2009 on commission for the Brussels Philharmonic and De Bijloke, Jef Neve undertook its successor. "My second Piano Concerto is the result of 3 years of travel, endless hours spent in airports, a succession of different hotel rooms and meetings with people from all over the world."